Trading: Anyone want to trade for Alice Pop Up? Discussion in 'Pin Trading' started by Haunted575, Feb 8, 2019. 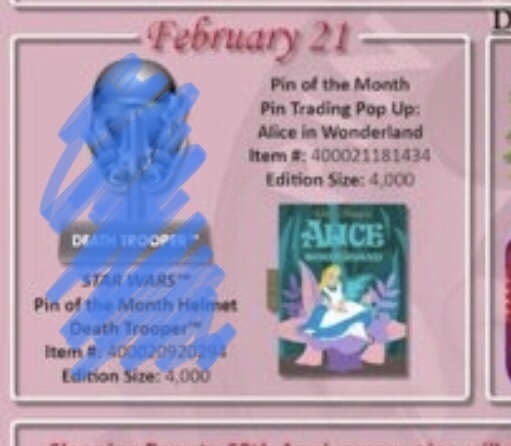 I will be at WDW for Princess run on February 21 so I will be able to purchase the Alice Pop Up releasing that day. Does anyone want to trade me for the Alice pin? My pinpics is the same Haunted575.